So may streaming service na rin ang Apple, ala-Netflix, Apple TV+. 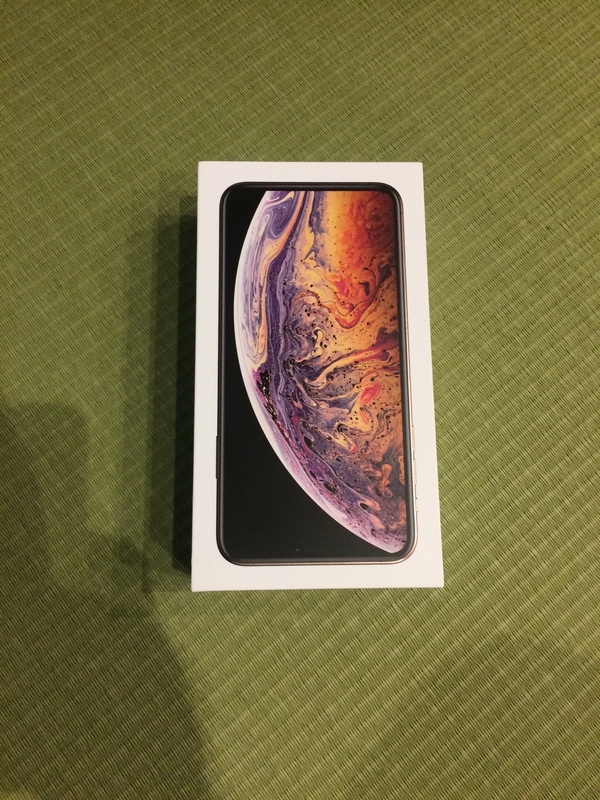 ^^^ Congrats on the new iPhone XS (Max?) I'm using mine since the end of October 2018 and so far I am happy with it. I definitely like Face ID more than Touch ID (came from an iPhone 7+) since a lot of times, it would fail to recognize my fingerprint due to my sweaty hands. With Face ID, It Just Works (tm).